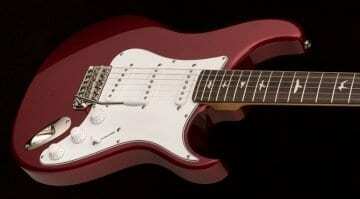 Unfortunately, the guitar market is replete with fakes and copies of respected brands. We’ve all seen our fair share of copies of famous models by Fender and Gibson. 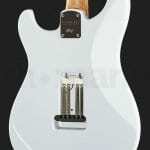 This week, a bunch of suspiciously cheap instruments advertised as PRS John Mayer Silver Sky guitars have turned up on the internet. The only problem is, they’re not. 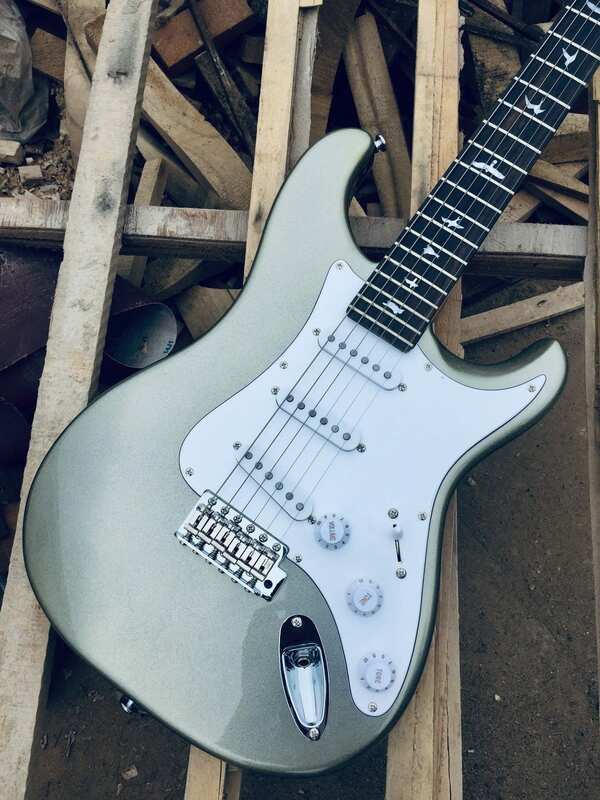 Not sure if the Silver Sky you’re just about to pull the trigger on is the genuine article? Here’s how to spot a fake. 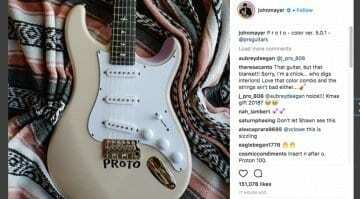 The images below show images of guitars being sold as John Mayer Silver Sky models. But we’re 100% certain that they were not built by PRS in Maryland, USA. Obviously, we’re not going to share the links to the pages and auctions here. 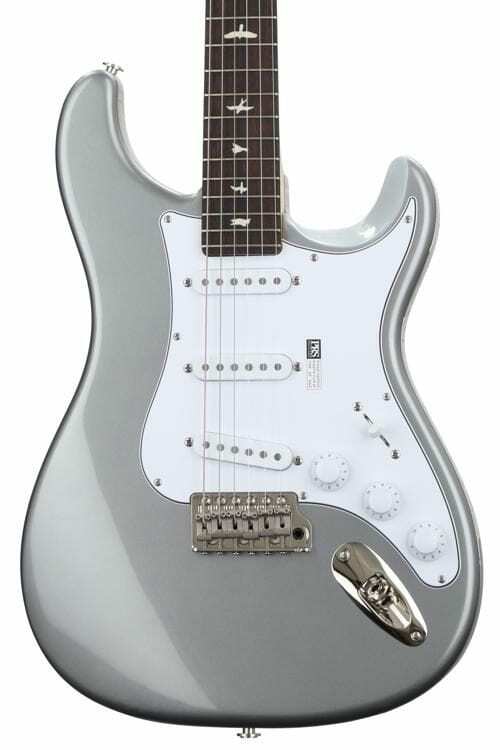 But if you’re on the market for a PRS Silver Sky and come across a guitar that’s selling at a low price, be careful. The first thing to watch out for is the price. I’ve seen these offered for as little as USD 299 each, way below the full RRP of an American made PRS model. 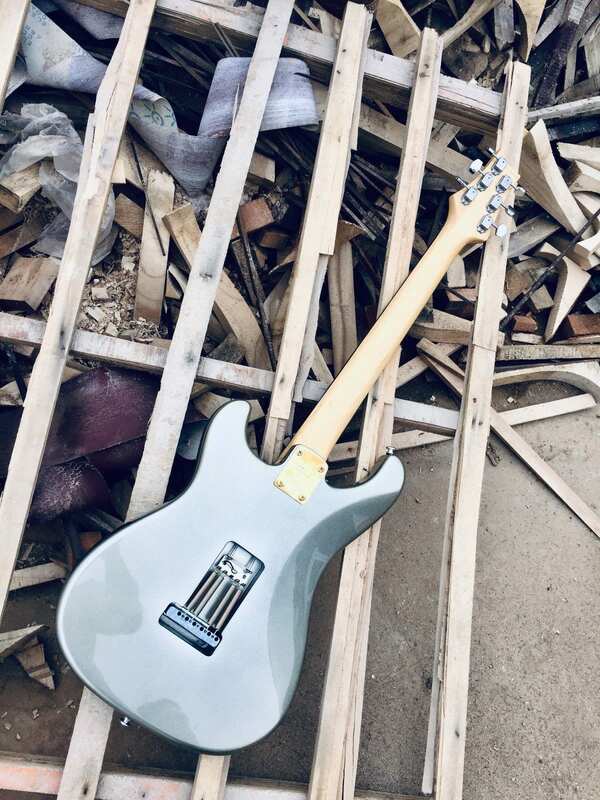 Avoid anything sold as a hand-built guitar for such a low price. If the price seems to good to be true, it probably is. If you take a close look at the photo above, you can make out that the scoop on these fakes isn’t deep enough around the bottom horn. 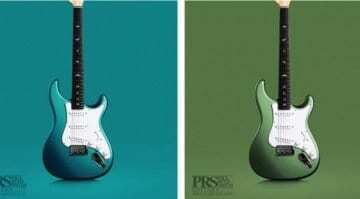 It looks less pronounced as the PRS original (see below). Another telling detail is the control knobs. 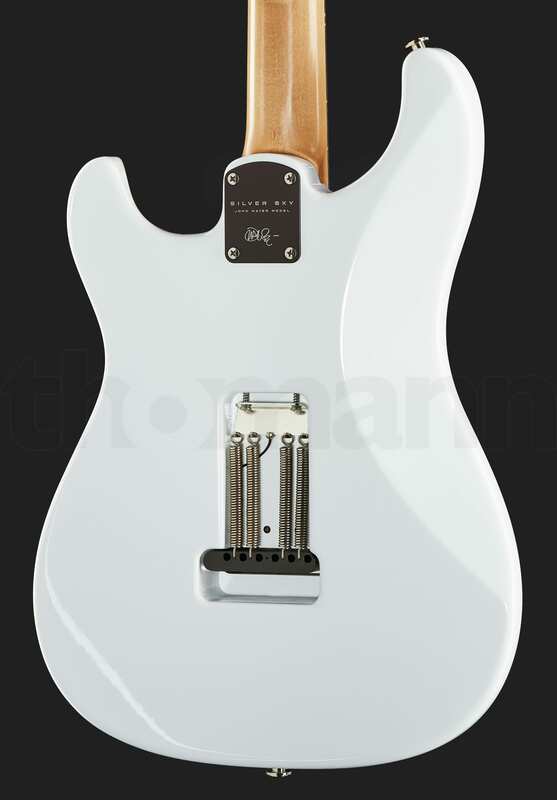 The fake has Fender-style skirted knobs with Volume and Tone written on them, while the real deal has no text labels on the knobs. Also, check out the jack input socket. 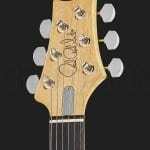 The fake uses a regular Stratocaster jack plate, whereas the original PRS model has a different design. Here are two more images of the fake versions. 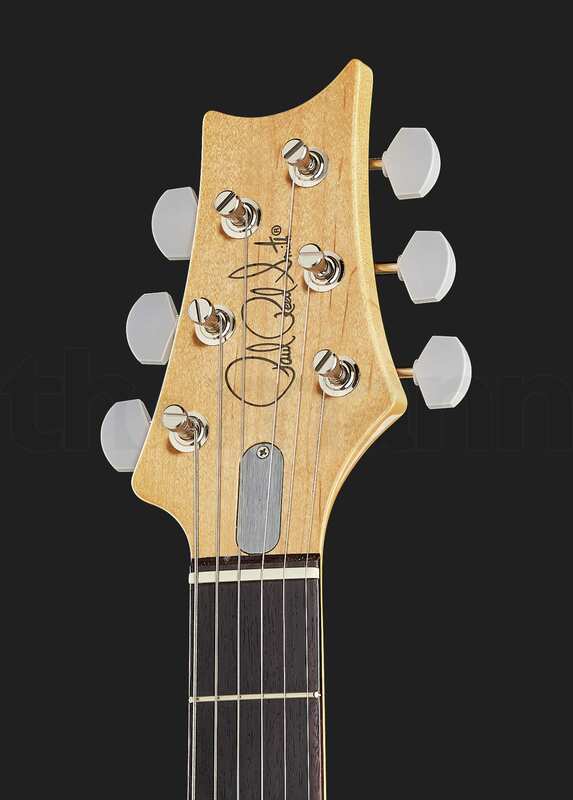 You can clearly see they’re missing some details, like the lack of logo on the headstock and name on the neck plate. 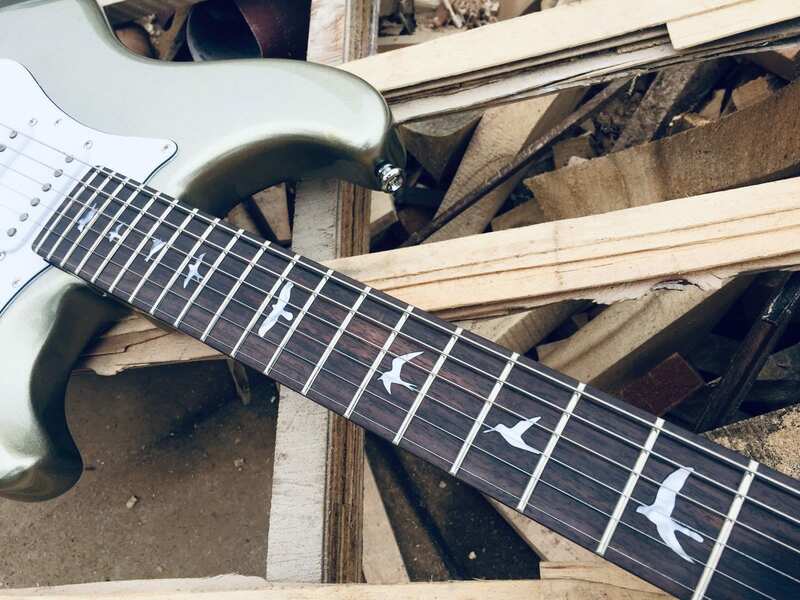 If you want a genuine John Mayer Silver Sky, go to the official PRS page below and check the specifications to make sure you’re getting the real thing. If you want to buy one, we recommend going through an official PRS dealer. Seen a fake model for sale? Let us know and we’ll pass it on to the folks at PRS. 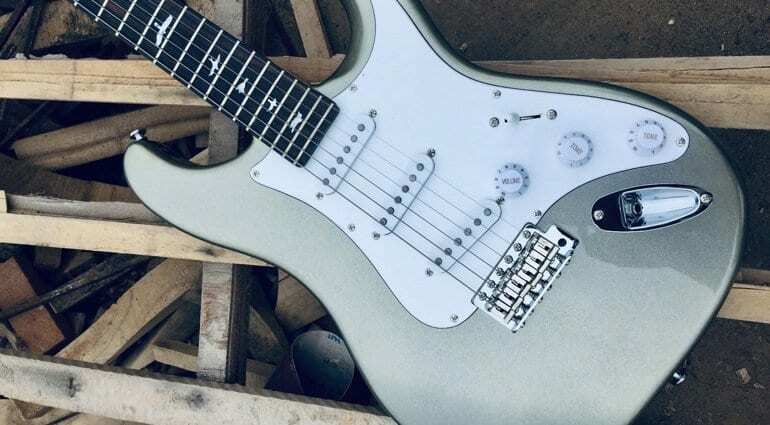 NAMM 2019: Is John Mayer about to release a PRS SE Silver Sky? No! 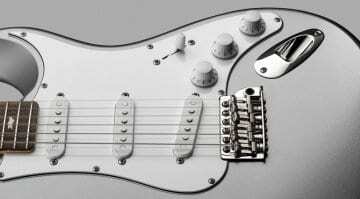 Actually, if the fake guitar were of decent quality at a price point of USD 299 I would buy it. And if the headstock does not say it’s a PRS then the manufacturer of these guitars is no more infringing on PRS copyrights than PRS is infringing on Fender or Gibson copyrights. Garbage article. 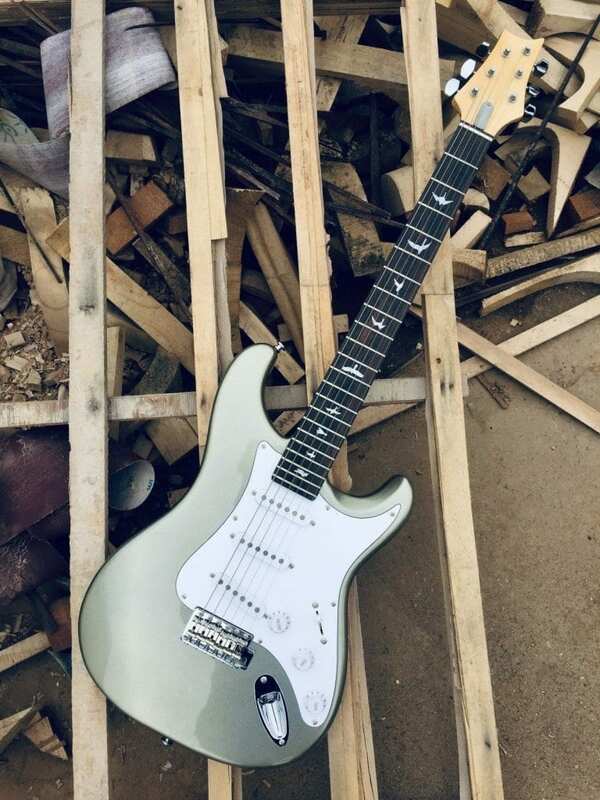 I saw this on reverb months ago and the seller never tried to pass it off as a genuine silver sky. I’d have reported that as a fake to Reverb. Inception was originally based on this post.